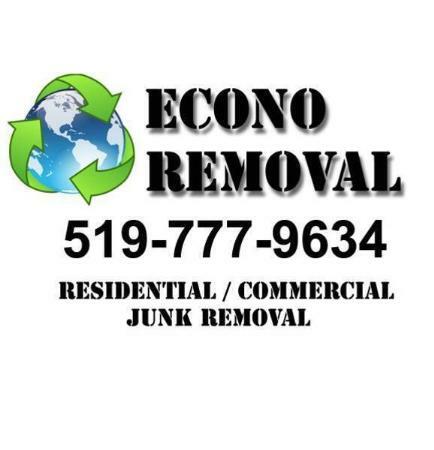 Junk removal that makes economical and ecological sense. Professional courteous service. Locally owned and operated in London Ontario. Why pay more for your junk removal? It's just junk after all.